Do you want to put together a beautiful Stock-Tie for a while but do you find it difficult to make a choice on our website? Do you want to organize a nice day in your stables or do you think it is a nice idea to organize the Geblingt on tour in your store? Let me know! In 2019 we can be found at various locations in the Netherlands & Belgium, so keep a close eye on the calendar below. 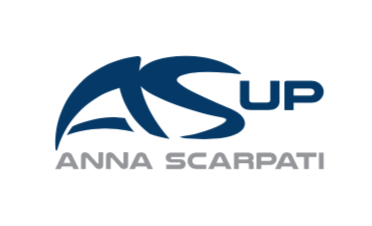 On these days you can schedule an appointment, so that I can take ample time to create the Stock-Tie of your dreams, or our articles from Animo or Anna Scarpati.